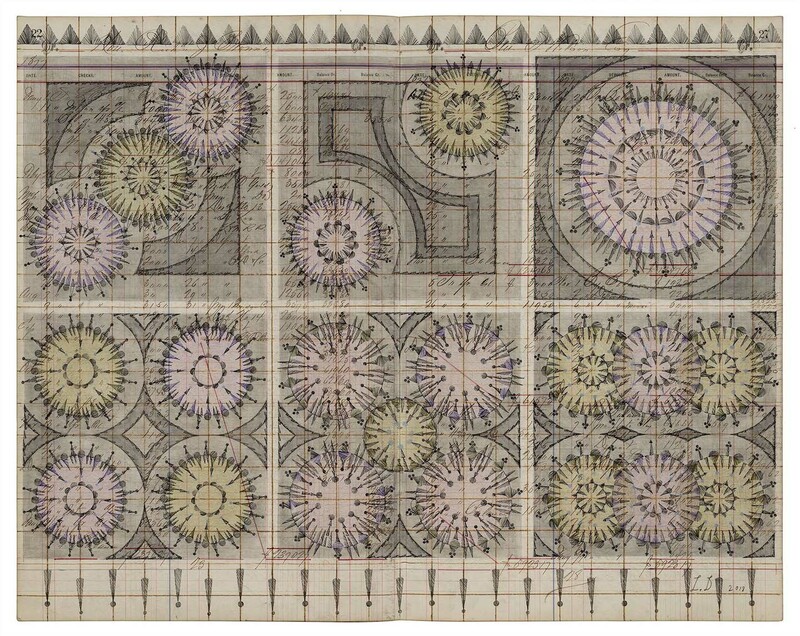 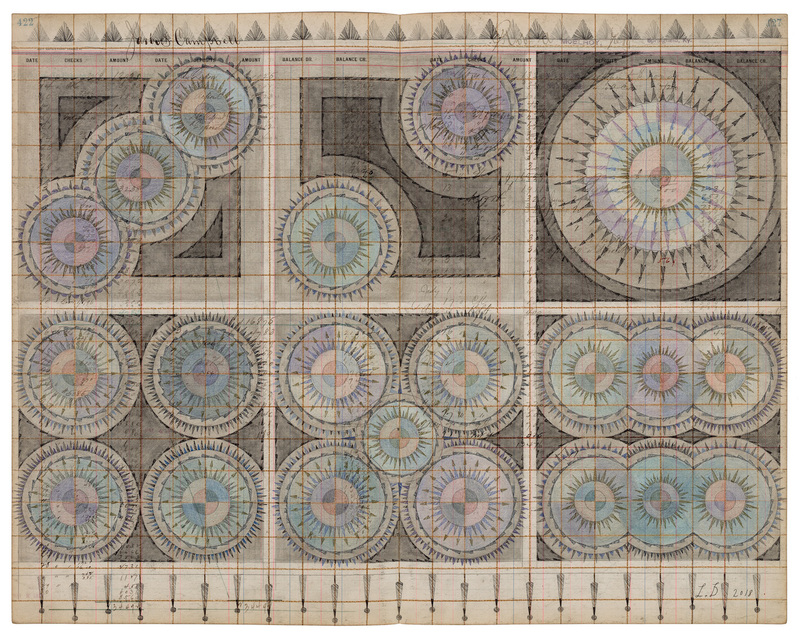 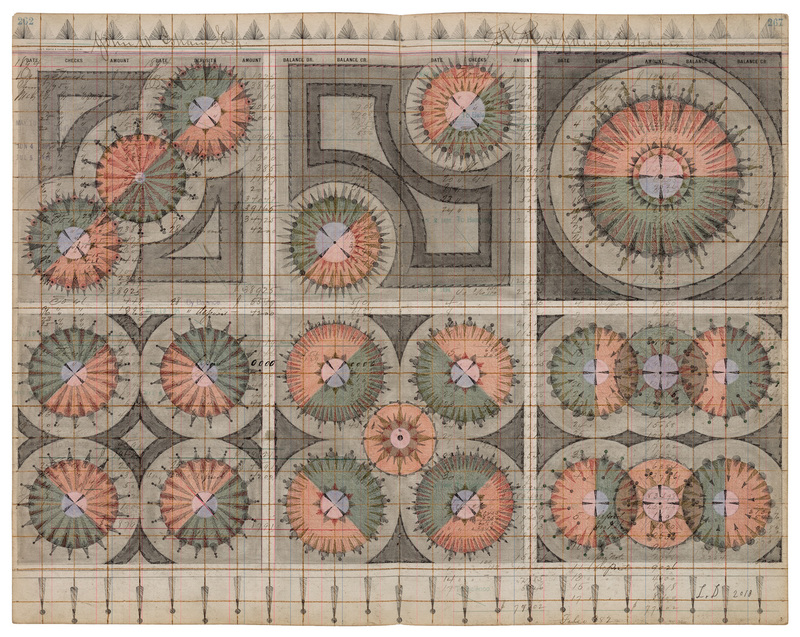 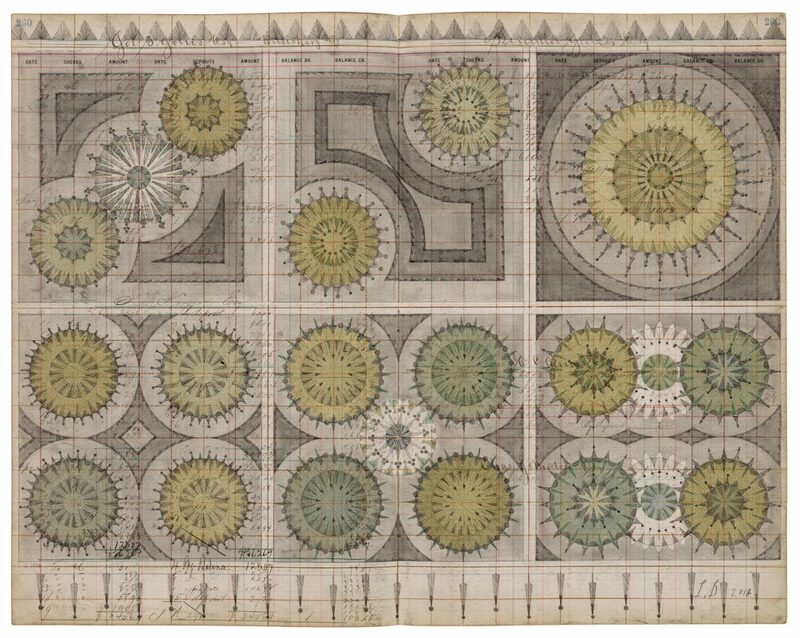 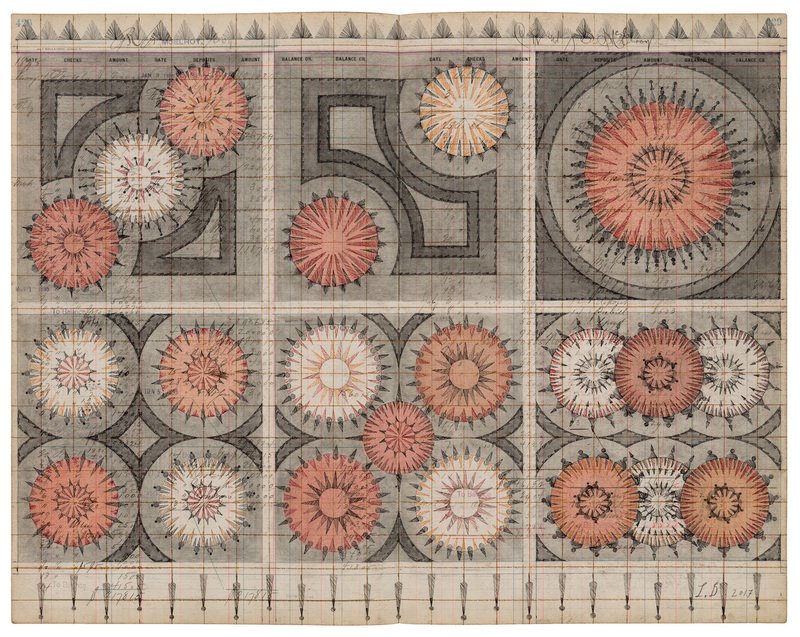 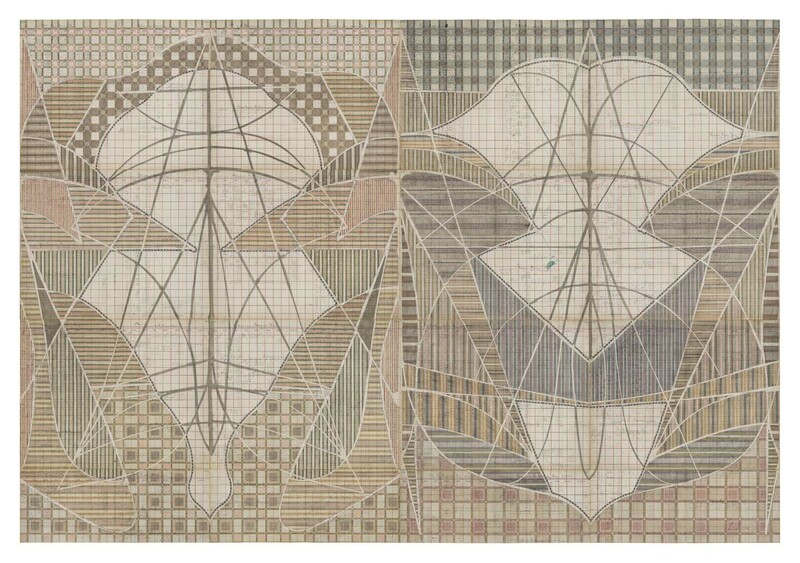 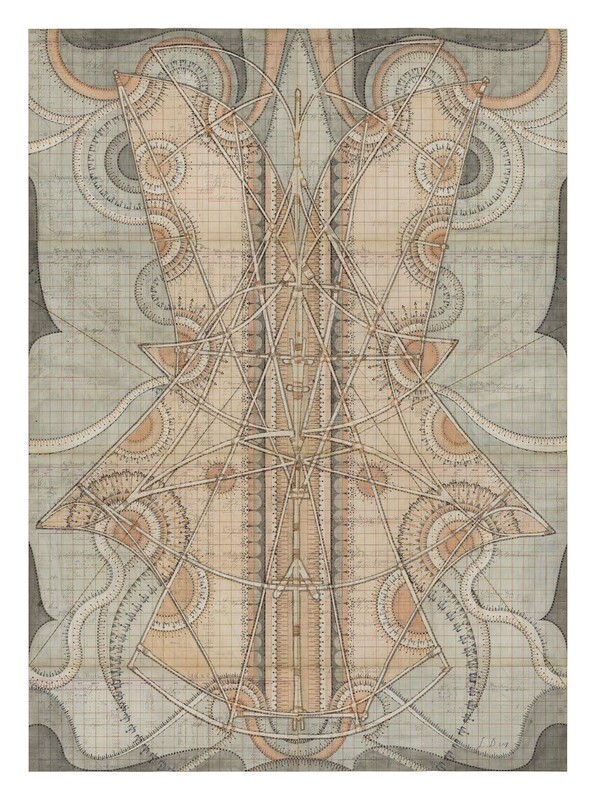 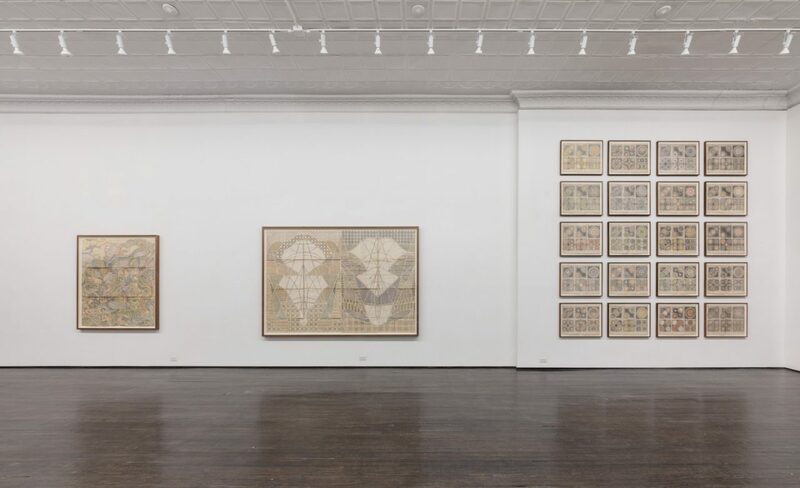 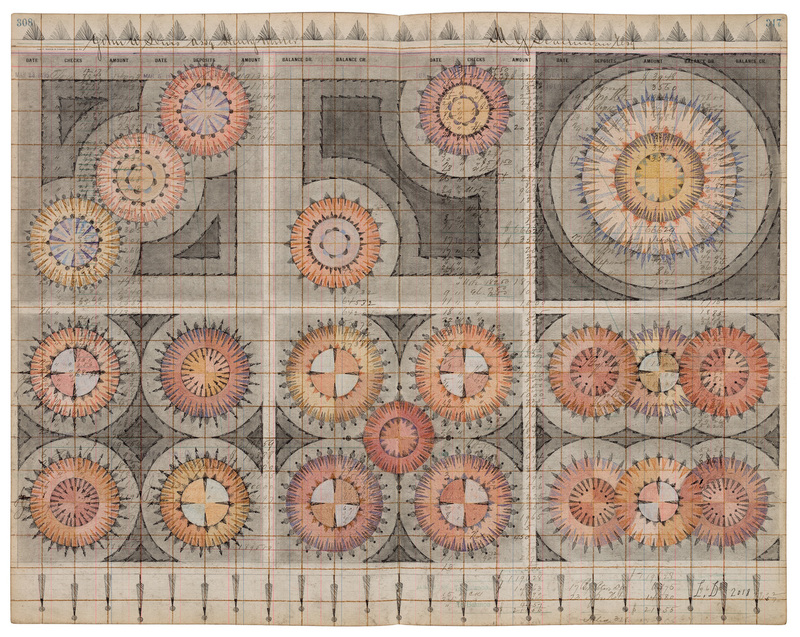 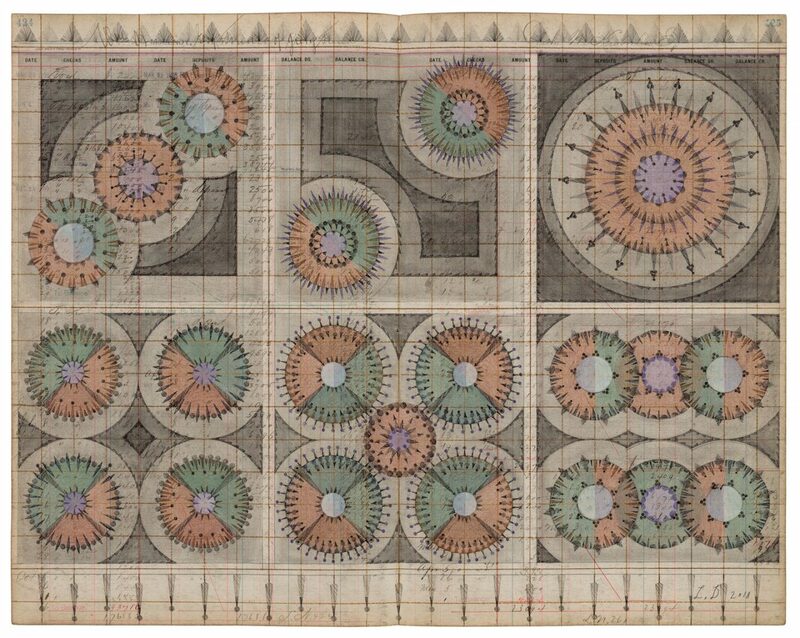 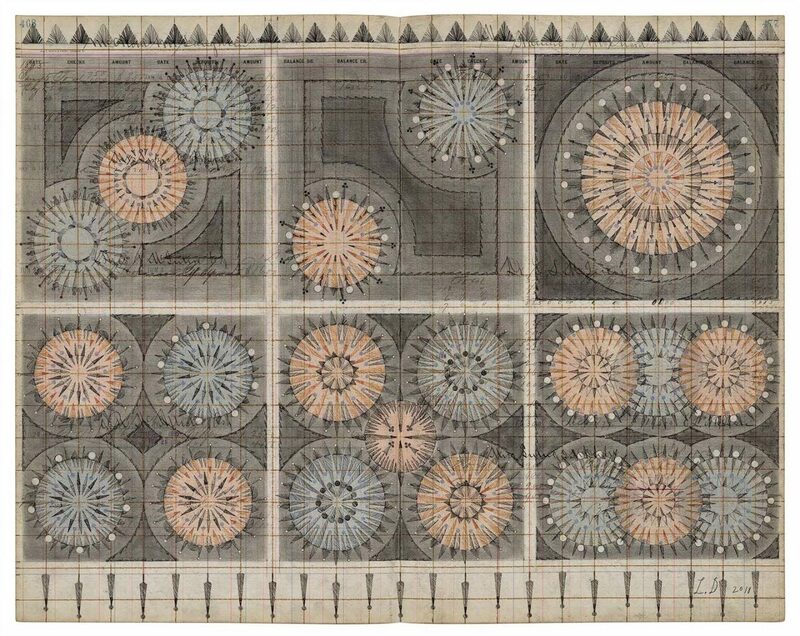 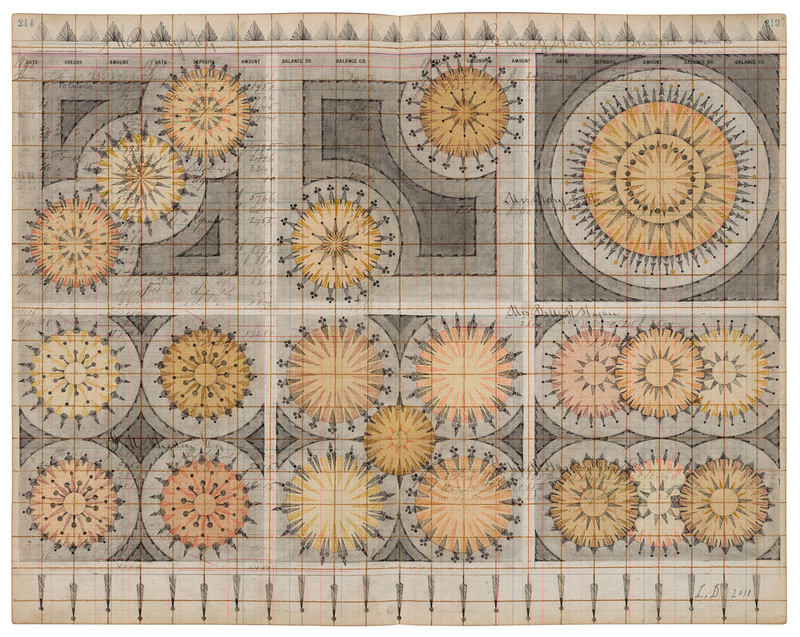 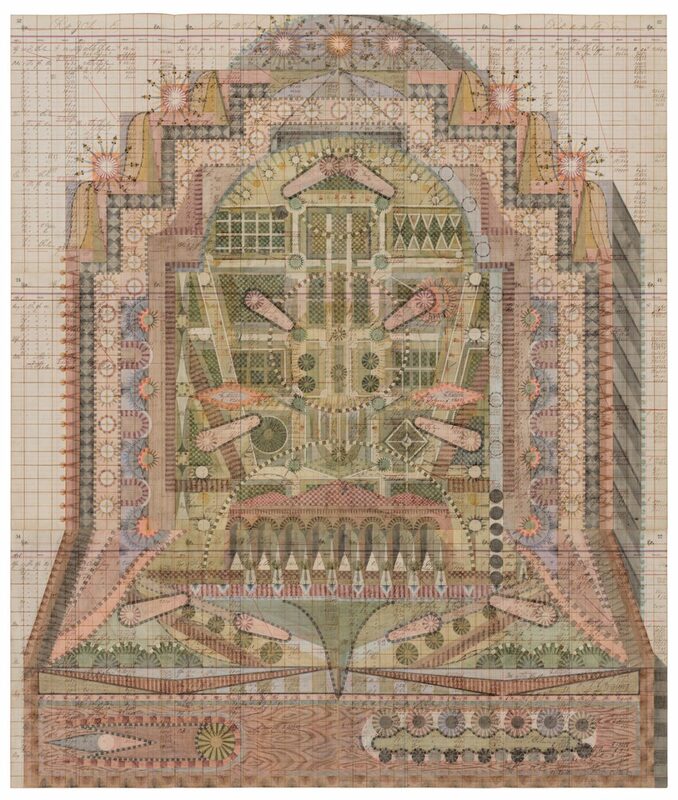 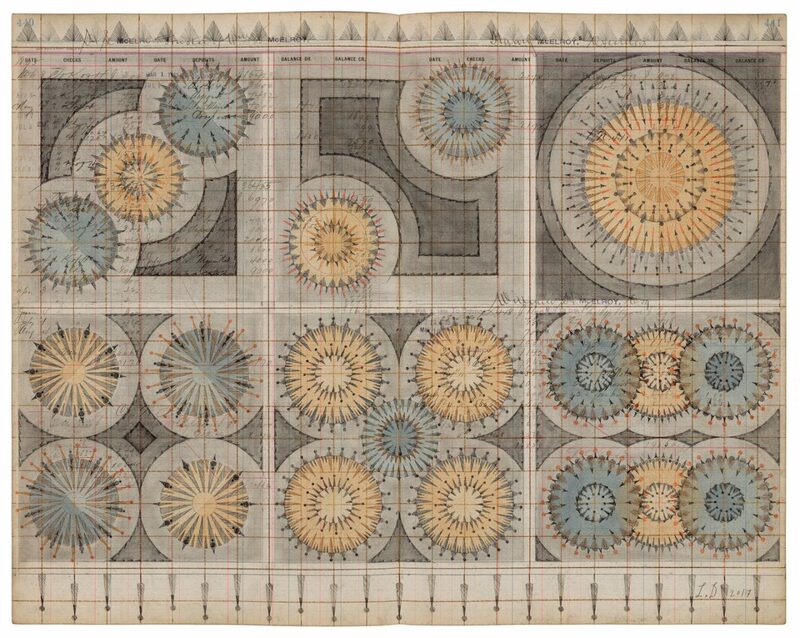 Nicelle Beauchene Gallery is pleased to present Recreation by Louise Despont, the artist’s fifth solo exhibition at the gallery. 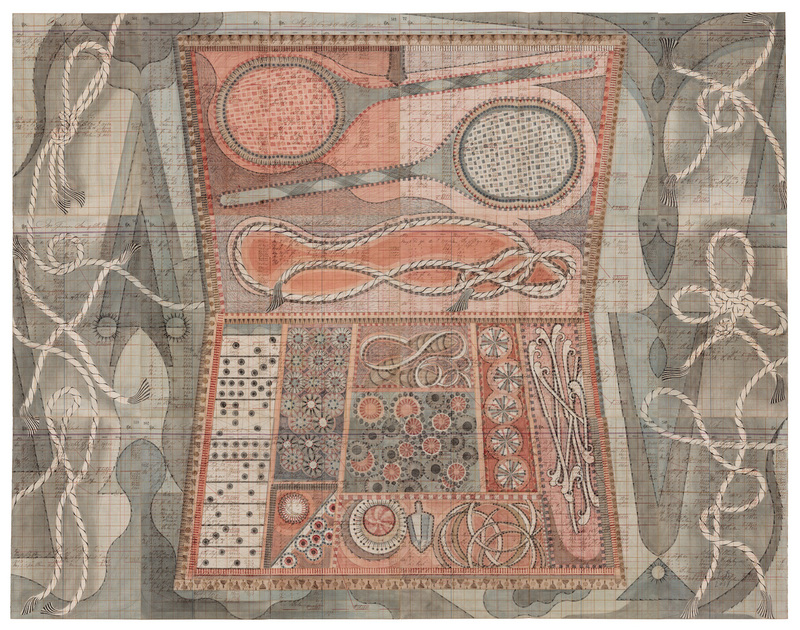 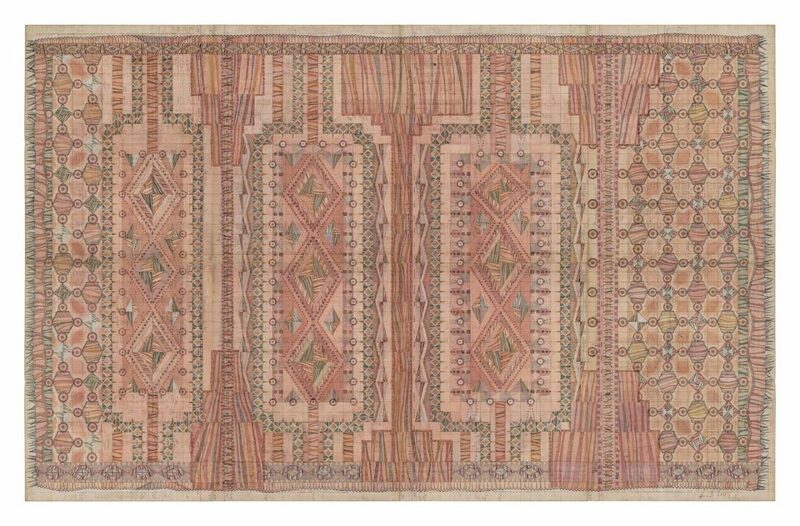 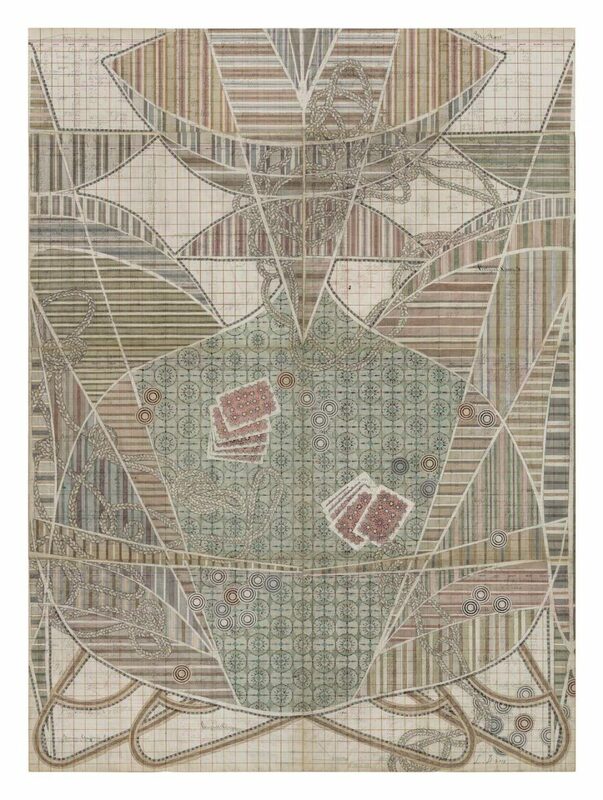 While continuing to render her drawings on antique ledger book pages, Despont’s latest body of work focuses on the educational and psychological effects of recreational games, while also nodding to the title’s etymology: meaning to create again, renew, or to recover. 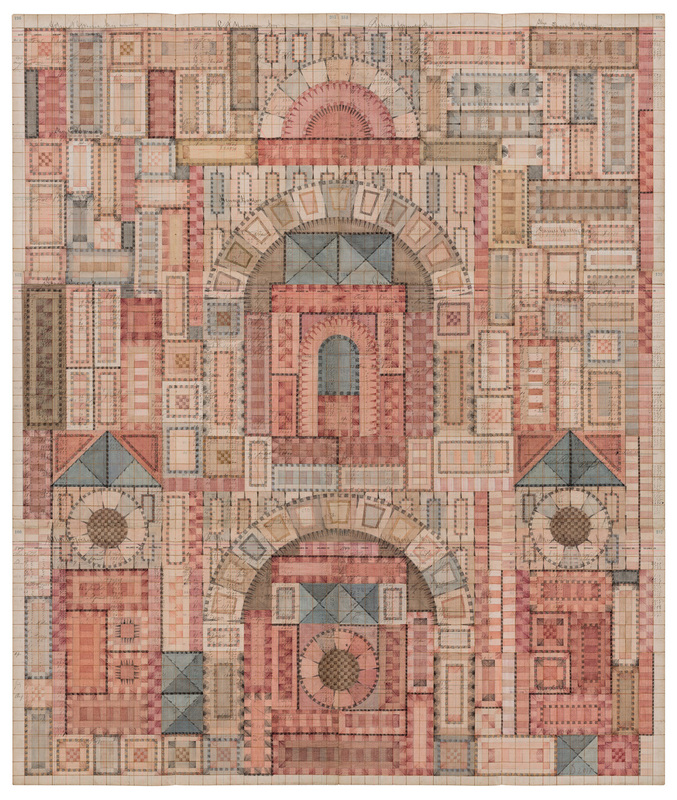 Louise Despont received her BA in Art Semiotics at Brown University in 2006. 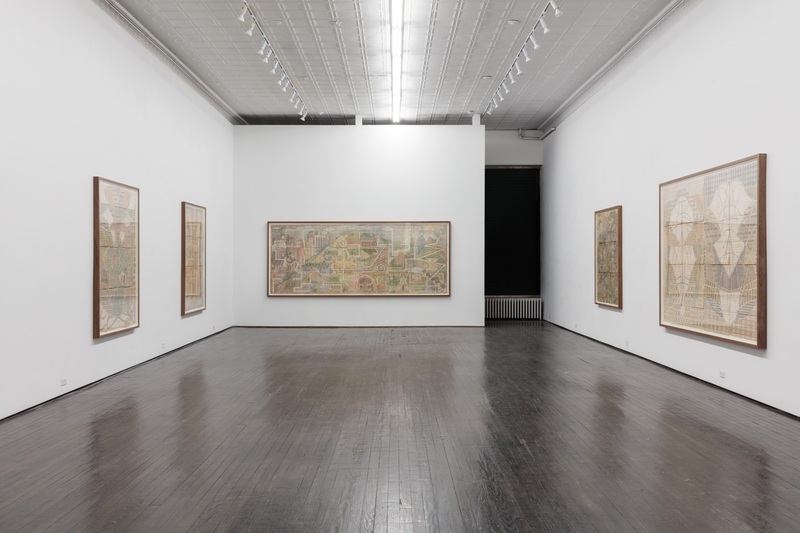 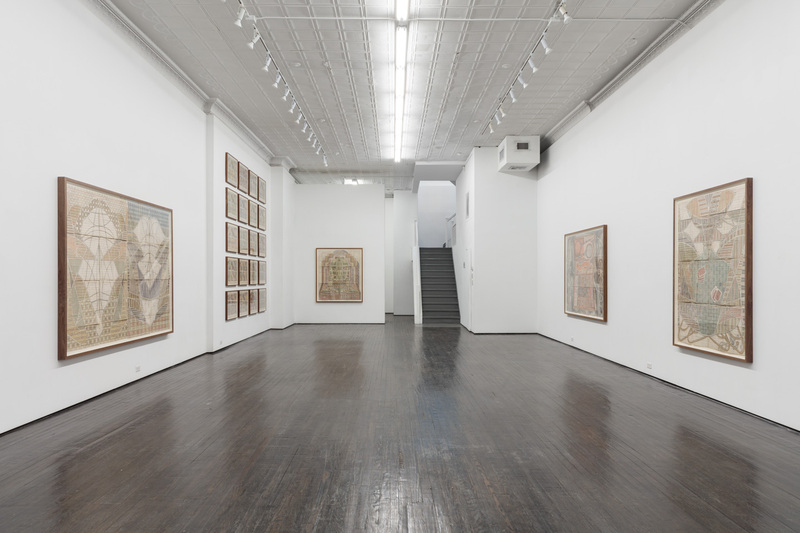 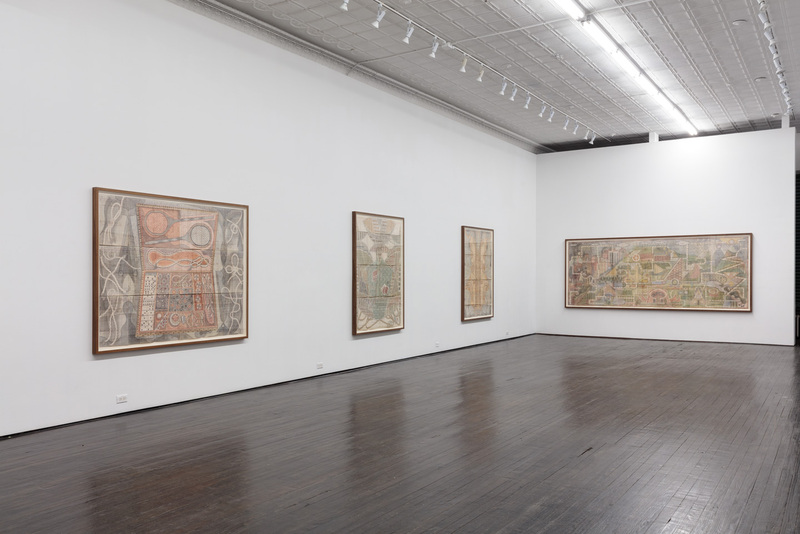 Her work has been presented internationally in public and private venues including The Drawing Center, New York; Pioneer Works, Brooklyn; Centre de Cultura Contemporania de Barcelona, Spain; American Academy of Arts and Letters, New York; VI,VII, Oslo; Petit Palais, Paris; The Museum of Arts and Design; New York; Marianne Boesky Gallery, New York; The High Museum of Art, Atlanta; Galerie Isa, Mumbai; Foxy Production; New York; and Ibid Projects, London, among numerous others. 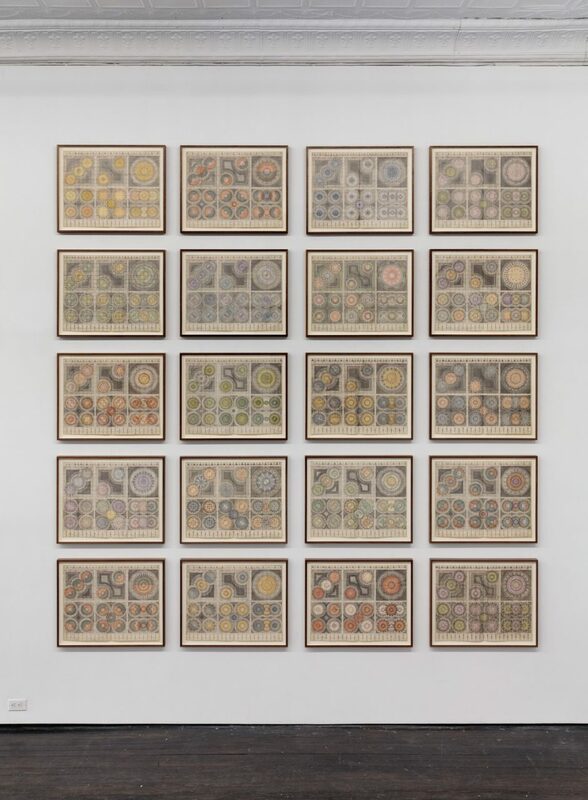 The artist is the recipient of the Rosenthal Family Foundation Award from the American Academy of Arts and Letters, a Fulbright Fellowship, a Weston Price Film Award from Brown University, Princess Grace Grant recipient and is a MacDowell fellow. 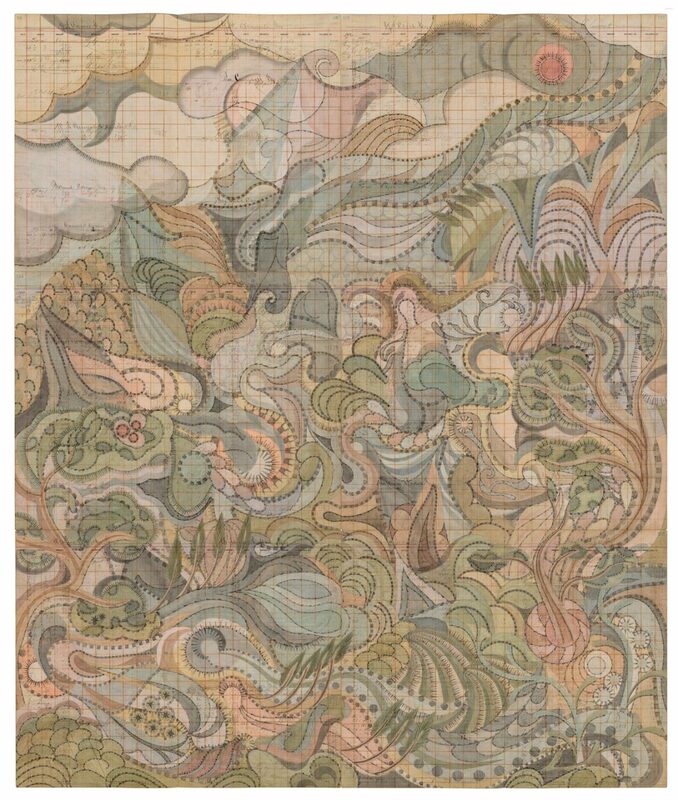 She lives and works in Bali and New York.